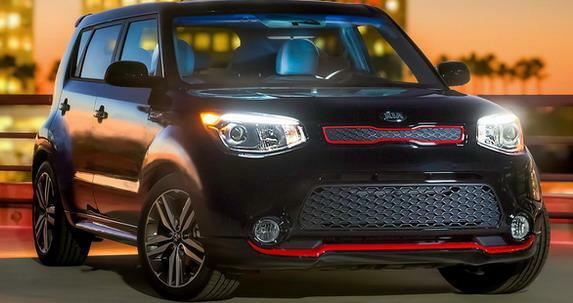 Kia released details and photos on a new special edition based on the Soul. The Korean model will be available in the United States and will be fitted exclusively with a 2.0-liter gasoline engine. 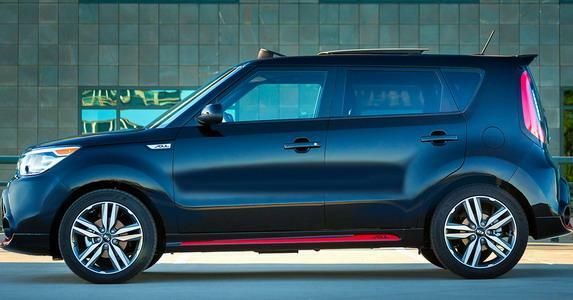 To be more specific, the Kia Soul Red Zone 2.0 edition benefits from a 2.0-liter four-cylinder unit producing 164 horsepower and 205 Nm (151 lb-ft). All the power goes to the wheels via a standard six-speed automatic gearbox. In terms of styling, the new model benefits from new 18-inch alloy wheels, LED taillights, revised bumpers and side skirts as well as Inferno Red inserts. The Shadow Black exterior finish is also standing out and is a theme that will be found inside as well. There are black seats, a leather-wrapped steering wheel, sport pedals, the red accents and a 350-watt audio system. 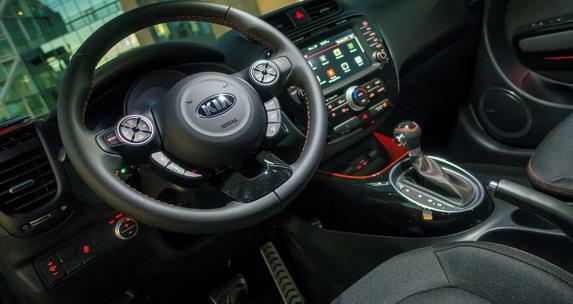 An 8-inch screen part of the navigation system is also available as well as a rear view camera and new floor mats. 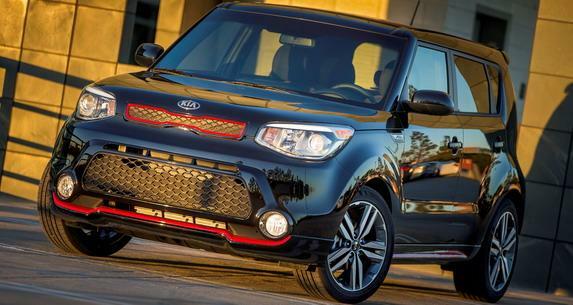 Pricing and availability on the 2015 Kia Soul Red Zone 2.0 edition are still to be released.